The United States launches Skylab One, its first manned space station. It is the last launch of the Saturn V rocket, and the the largest payload ever launched into space at the time. 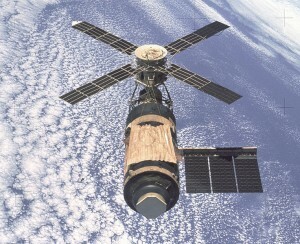 Skylab will fall back into the Earth’s atmosphere in July 1979.